True Music Celebrates artists that do it their way. Whether they are just starting out or already global stars. They aren't in it for the glitz and glamour, but simply to make the music which they truly believe in, for them as artists, and you, their fans. 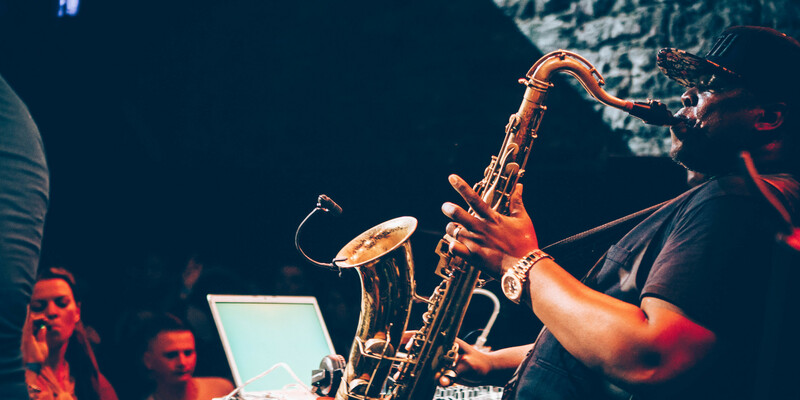 Over the last 4 years we've partnered with Boiler Room, the world biggest broadcaster of new underground music, with a simple mission - showcase & celebrate the most credible music scenes & stories from around the world. Now, it’s time to ramp it up a notch. We’re starting a new movement to take a stand for True Music. Music born from passion, not compromise. We’ve got some exciting plans in the works to promote fearless producers and underground artists, progress the careers of True Music artists and protect venues and music communities to move music forward together. Check out what we've been up to below. Cheers. 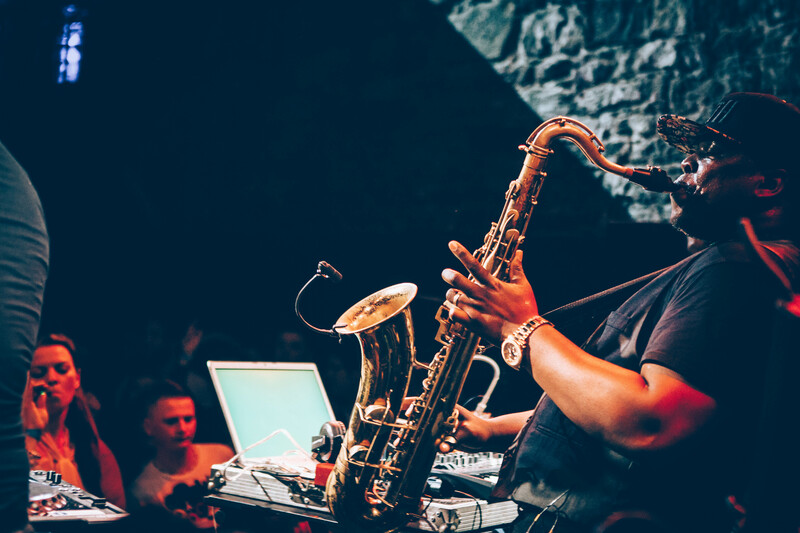 Get ready to ride the waves of Poland's finest high-energy electro as we land in Krakow for our next Boiler Room x Ballantine’s party. As part of our Take a Stand for True Music tour, we'll be exploring the DIY party attitude of the locals and broadcasting it to the masses as we continue to support artists, fans, crews, and global music communities in the areas that need it most. 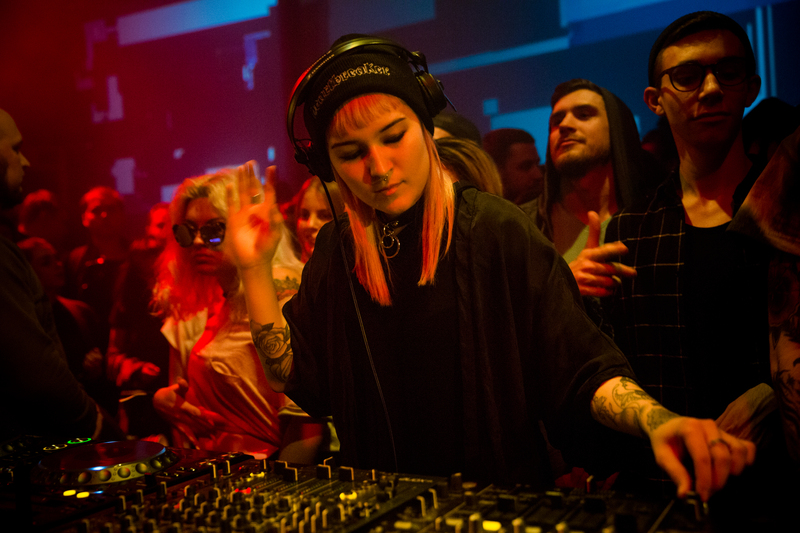 Once more for the techno freaks. 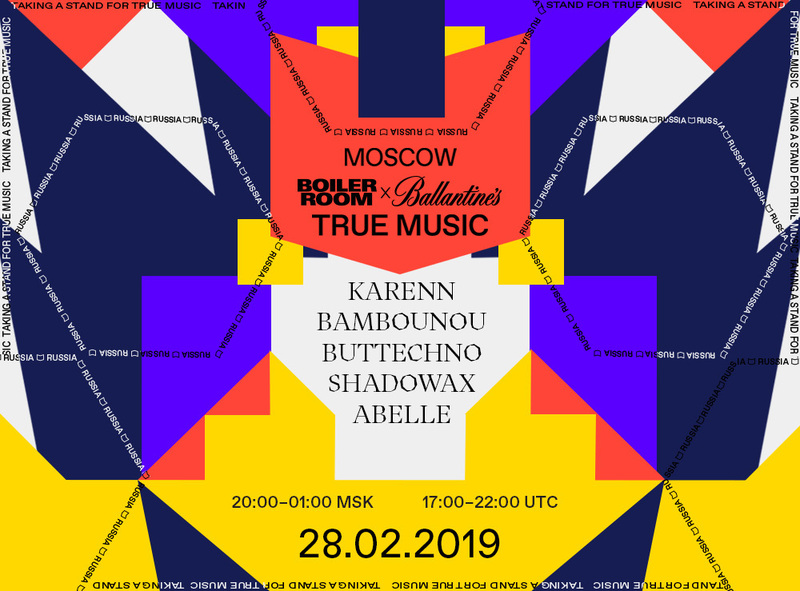 We’ll be back in Moscow to celebrate the sounds and spirit of True Music in the streets of the city with one of our Boiler Room x Ballantine’s shows on the 28th February 2019. 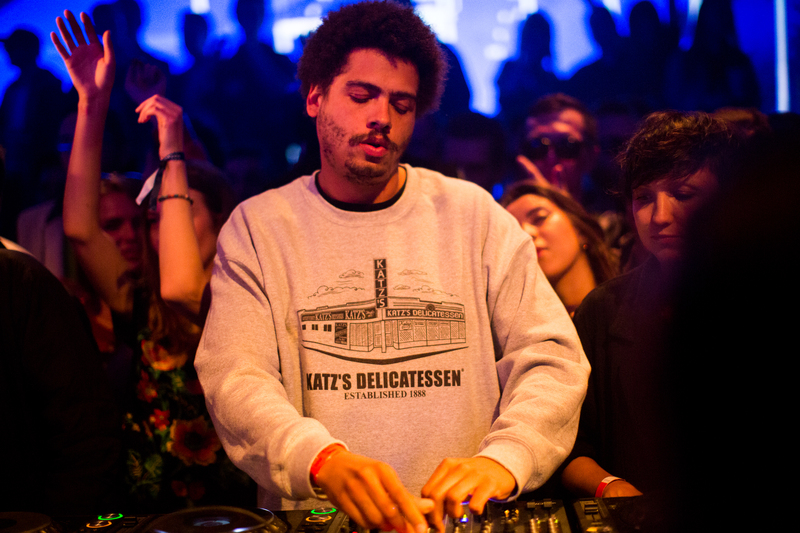 Along with Boiler Room we're taking the True Music experience to Africa. The land of self-starters, creative hustlers and music makers just waiting to bring their unique sounds and home grown brand of cool to the world. We’ll be hitting up six cities across the continent with a host of unmissable shows. From hip-shaking beats to sonically engineered-for the-dancefloor bangers, expect to get down to the sounds of Hip Hop, Gqom, House & Techno. 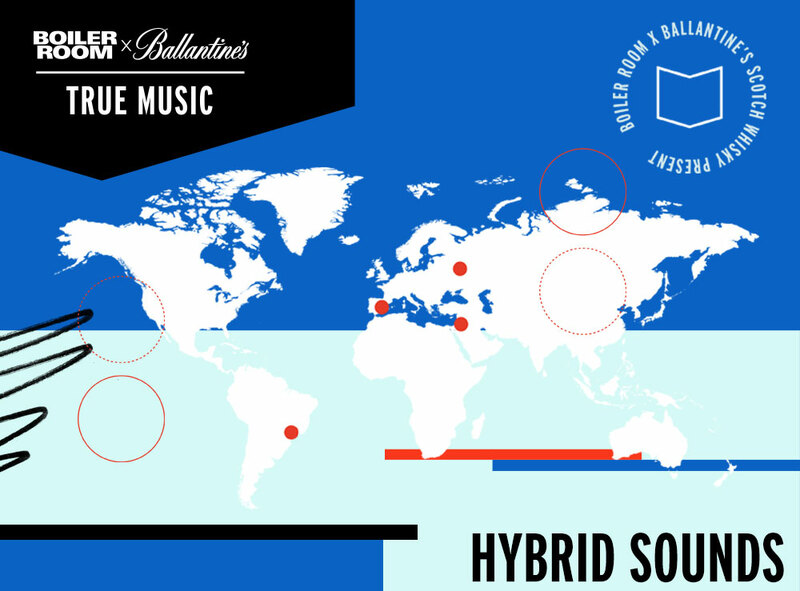 For our third instalment of Boiler Room x Ballantine’s True Music Journey, we’ll be taking you on a ride to unchartered musical territories. 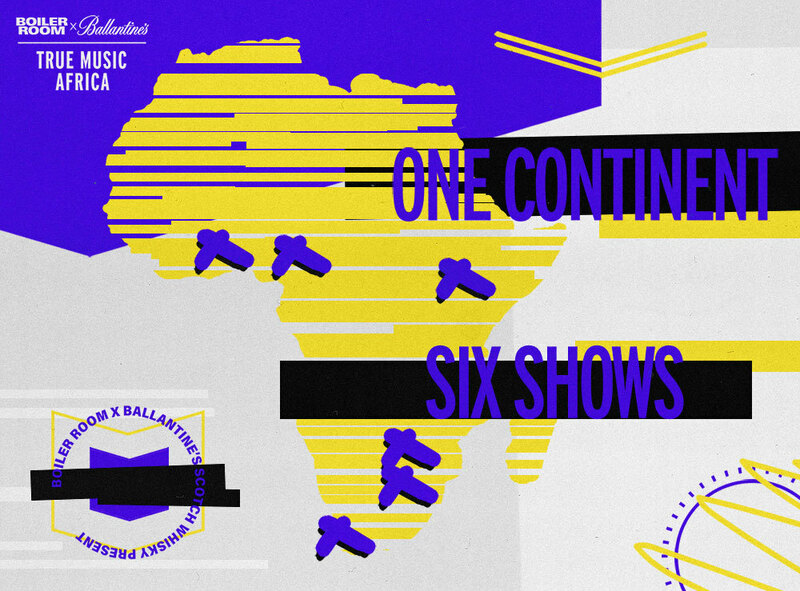 Carrying on our tradition of creating new and exciting music with innovative artists, we’ll be travelling to Russia, Brazil, Lebanon and Spain on a tour to bring together pioneering live electronic acts with their more traditional, instrumental counterparts in some of the most musically and culturally diverse cities in the world. 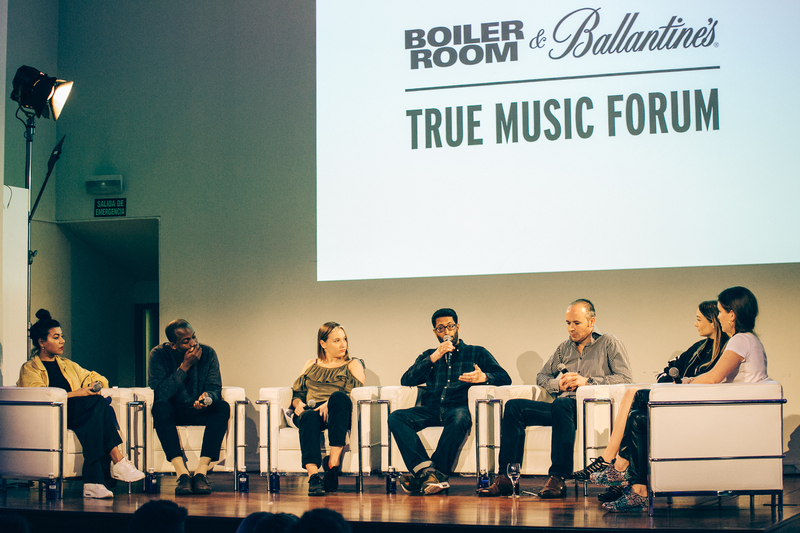 Boiler Room & Ballantine's came together to present the True Music Forum: a day of panels to discuss the music industry's uncertain future. The first of its kind in our history, it's an attempt to gather some of the world's most vital music activists to interrogate the fundamental challenges facing the industry, while looking to the new structures being built in their midst. Over the last 4 years we've worked with over 150x of the best 'True Music' artists from around the globe, putting on more than 20 unmissable live shows. Check out just a few of the highlights.